In the spring, sellers flood the market. Your house has a bigger buying pool during the "off" season. 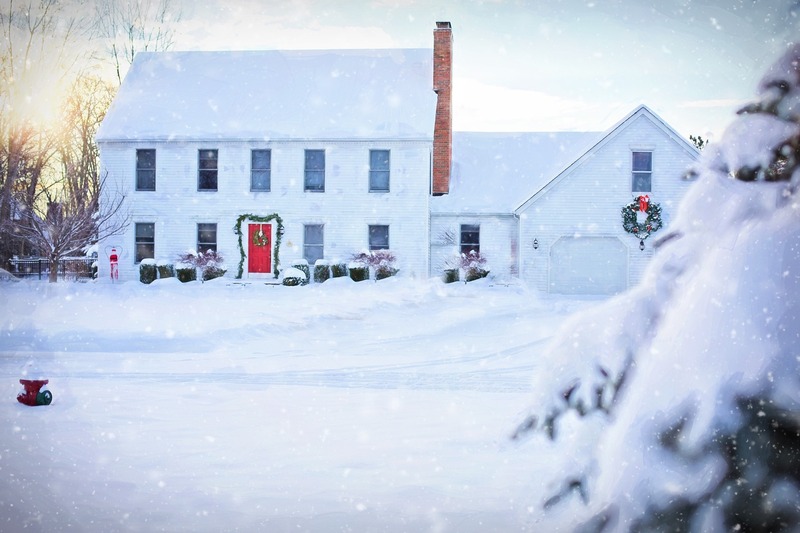 Most people looking for a home during the winter are serious buyers. They may be up against a deadline (expiring lease, job relocation, etc.) or have been battling against other buyers during the peak real estate season and are ready to snag up an available property. People are generally more inclined to make offers closer to asking price, which stems from the previous benefit - serious buyers. With less people buying, the mortgage companies are able to process loans more quickly. Your realtor will most likely have a lighter load during the winter and therefore, you will be top priority. 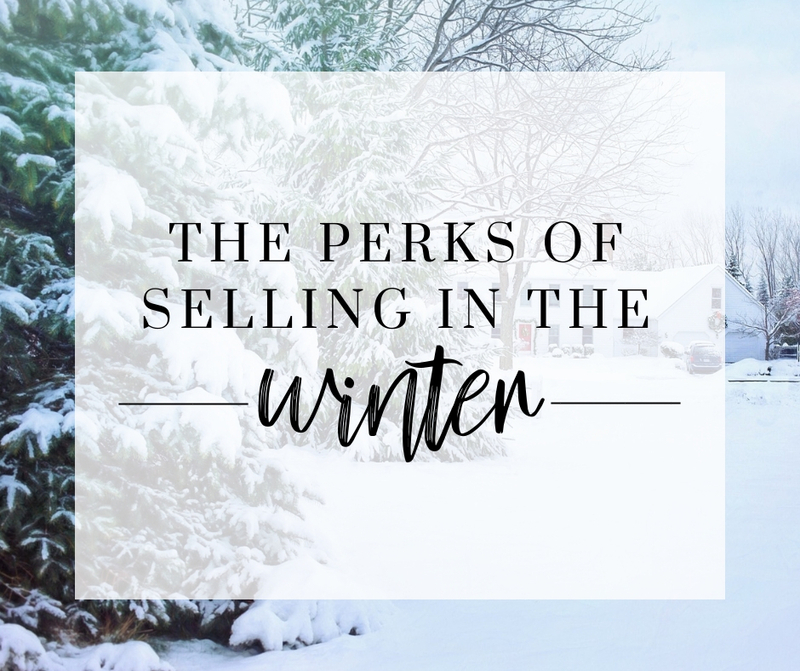 Instead of waiting until the spring, set yourself apart and take advantage of the benefits that come with selling in the winter!